We always want to plan ahead of time. Sometimes, making a schedule becomes more exciting than the event itself. So, as being with logical and rational minds, we want that some of the things that we want to do is planned at the right time and at the right place. As a result of this typical thinking process, we create schedules. These are a list of the things that we want to do in respect to its time and date. We create production schedule, shift schedule, job schedule, etc. 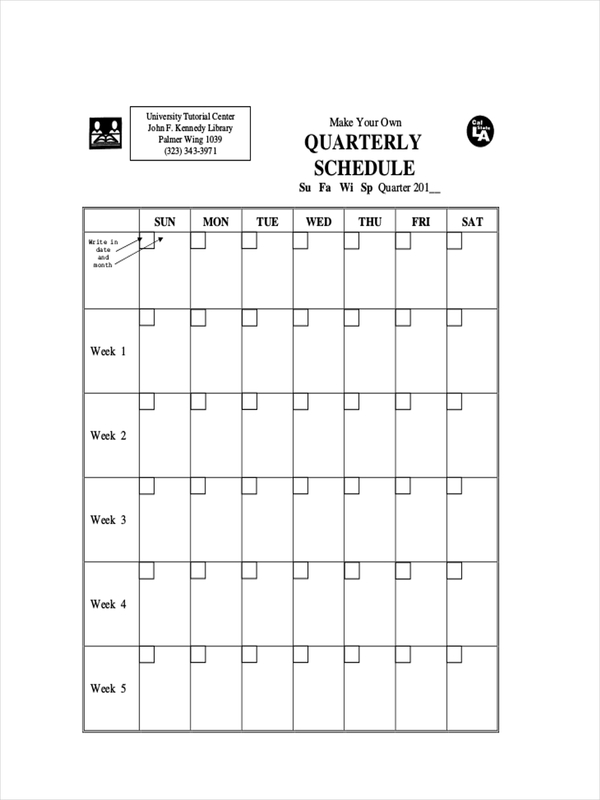 And there are the periodic ones like weekly, monthly, and quarterly schedules. 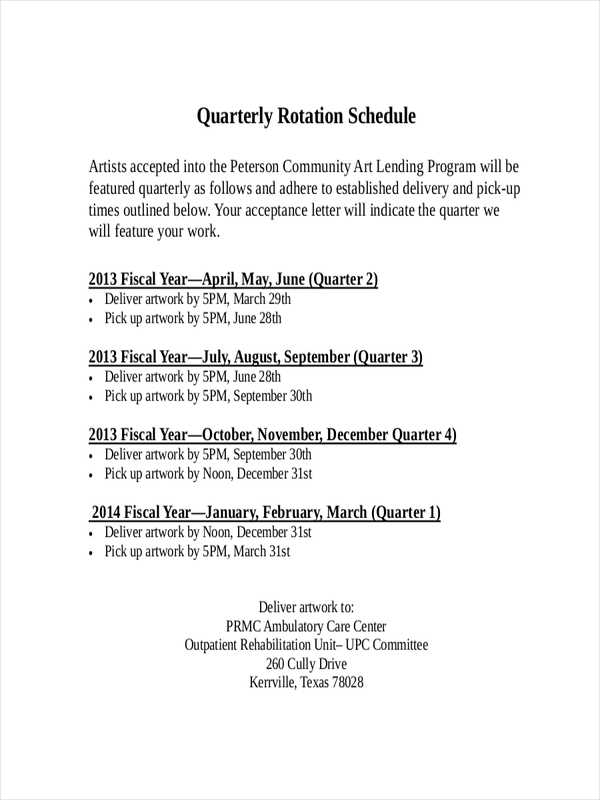 What Is a Quarterly Schedule? 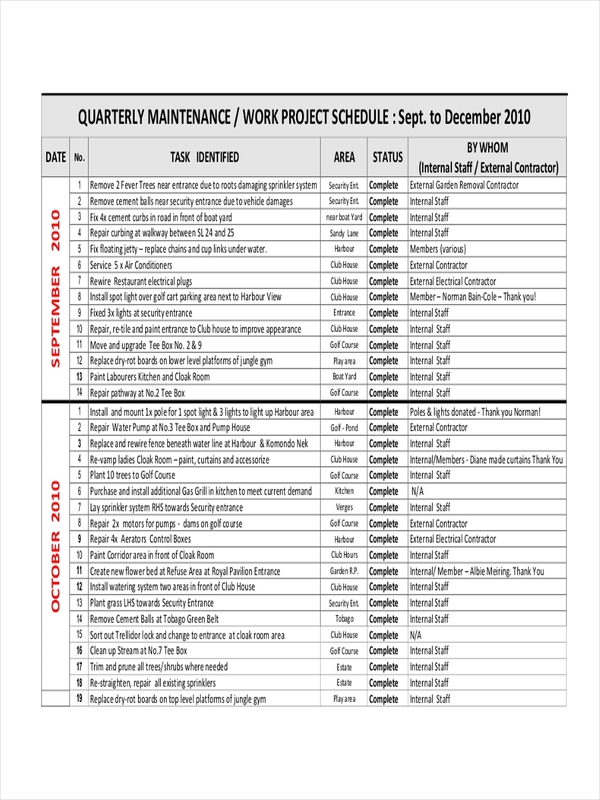 A quarterly schedule is a written document that contains details about plans and proposed activities that are set periodically once every three months. 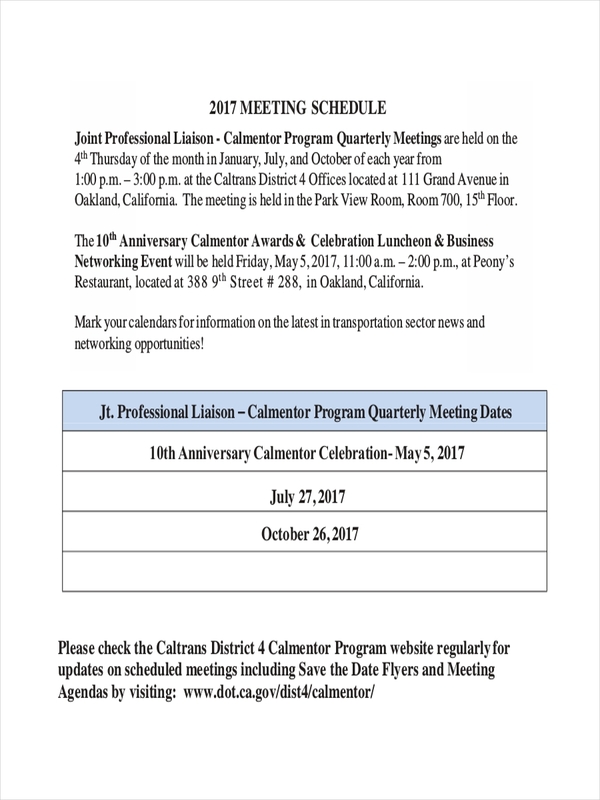 This type of schedule is commonly used by organizations and institutions who often conduct or hold regular meetings or activities. It could be about assessment of performance, review of business reports, and staff training or development. Schedules are meant to provide us with a clear overview of what is to happen or the things that are supposed to take place. You need to create it in a way that it is comprehensible by everyone. Prepare your activities. 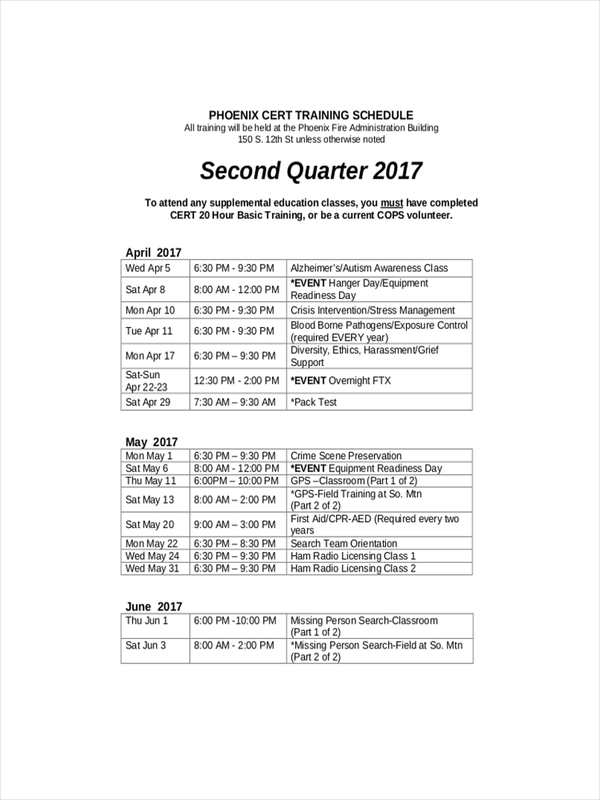 This is the first thing that you need to do for your schedule. Write down in an extra pad the things you want to do. Create a timescale. Most people use the digital platform schedule in Excel to easily create graphs and linear representations for their schedule. Set your plans. 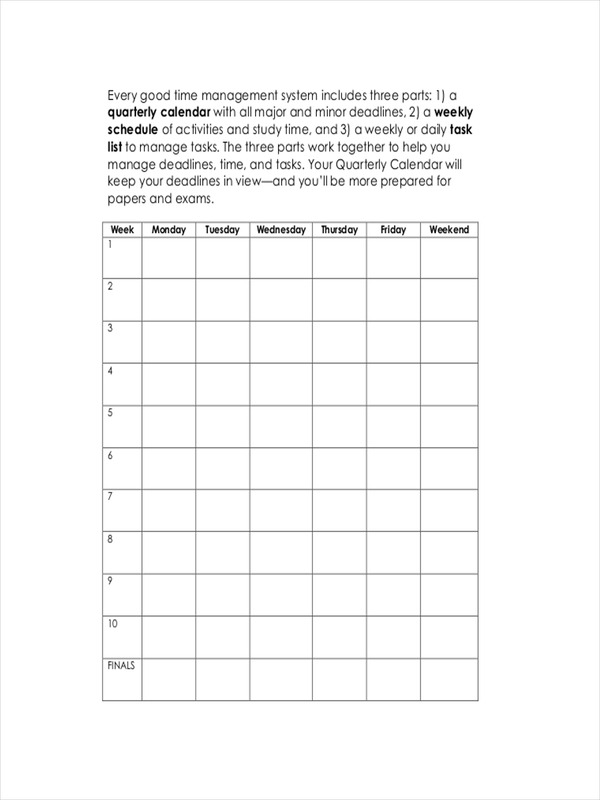 Write down your activities according to your target foreseen and planned date. All schedules that we create have their own respective purposes. 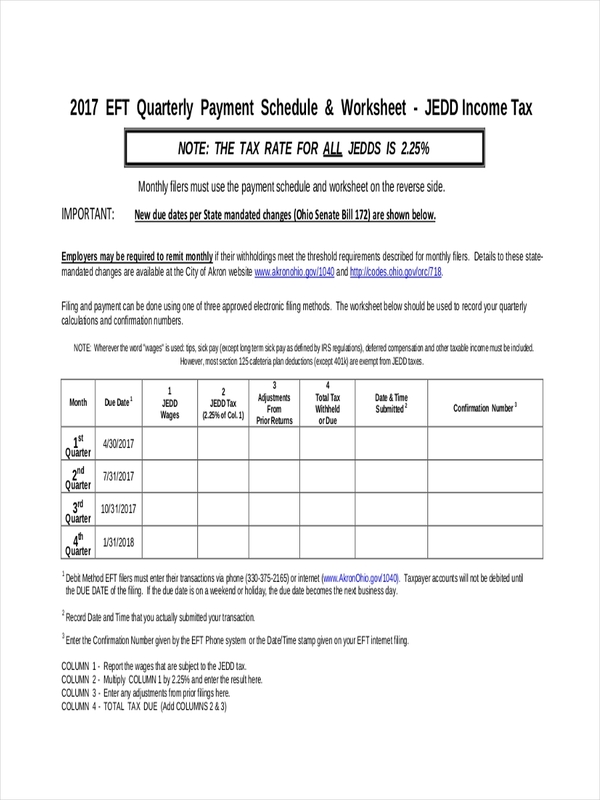 Just how a production schedule provides and facilitates the whole process of directing and manufacturing of products in a factory, so too does a quarterly schedule. It is created in order to set a coherent and orderly set of activities for a certain period. It provides a beneficial effect to an organization to properly orient and organize their plans. It allows them to accurately and systematically direct the flow of activities and to make sure that everyone is in full cooperation and observation of the schedule that is being presented to them. Most of the time, writing a schedule becomes difficult especially if you do not have the right skill and experience on how to do it. Equip yourself with the proper tips and ideas to make the writing job easy. Pick the right format. 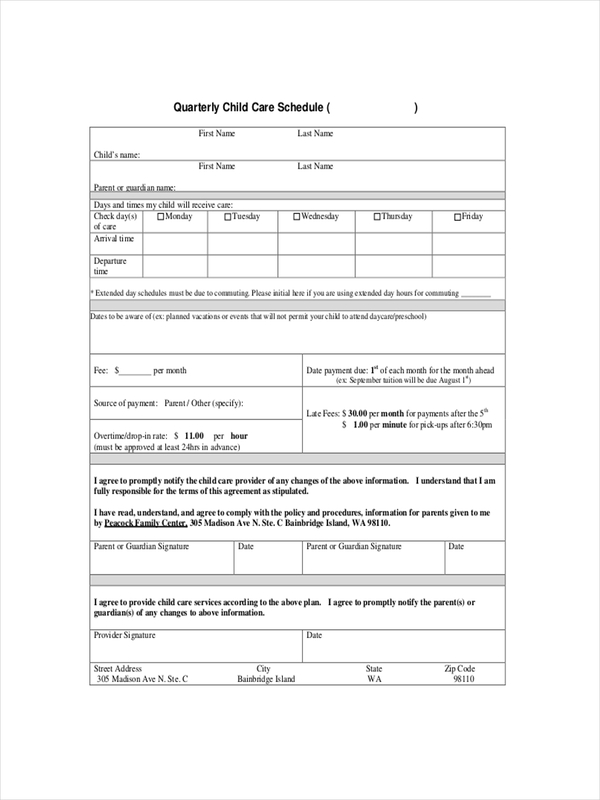 Choose a format that would suit the nature of where you will be using the schedule. For example. The Excel format is common among business organizations and formal activities. Use proper font. Font styles are often disregarded by some and do not see its importance. Using the proper font adds style and effect to your schedule. Create an outline. 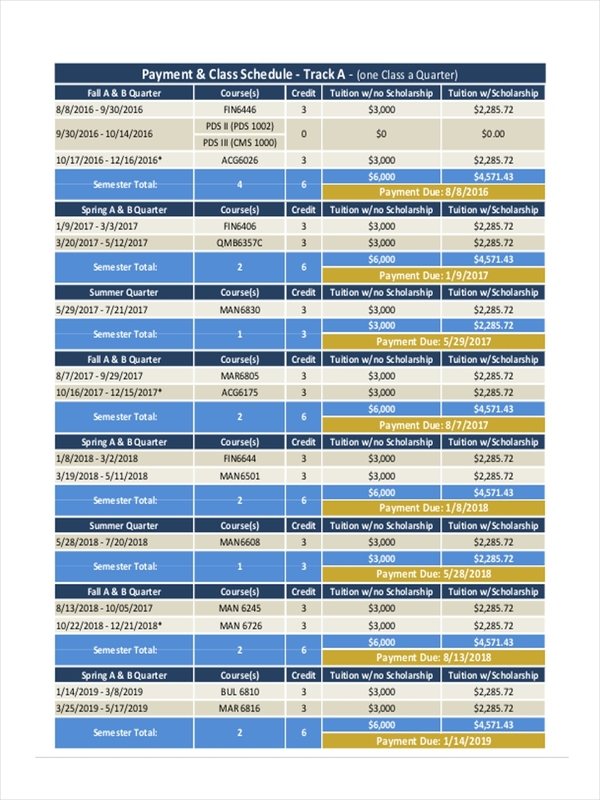 Think of how you are going to present your schedule example. Consider proper outlining and placing of your data.